Homebuyer Survey: Where are Boston housing prices headed in 2012 & beyond? Keeping an eye on real estate in Massachusetts? 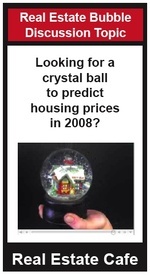 DIY homebuyers, visit our new experimental blog and tell us where you see Boston housing prices going in 2012 and beyond. 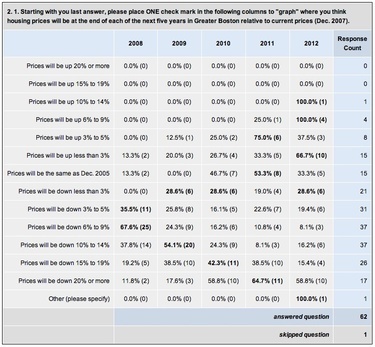 Annual Survey: What will housing prices look like in 2010 & beyond? The survey takes just a few minutes and we need your opinion AS SOON AS POSSIBLE to enrich tonight’s TV news!